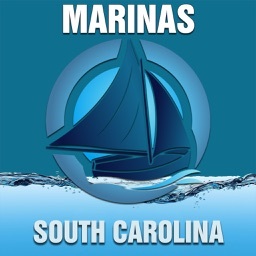 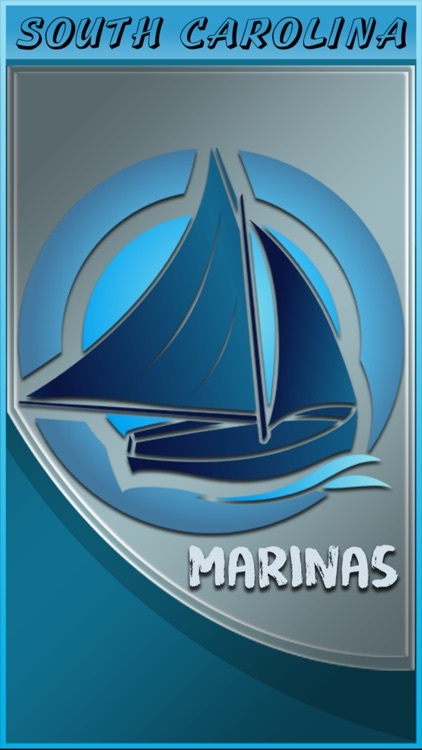 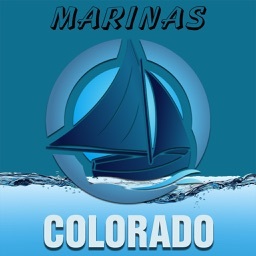 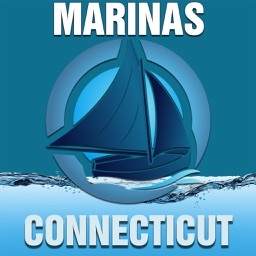 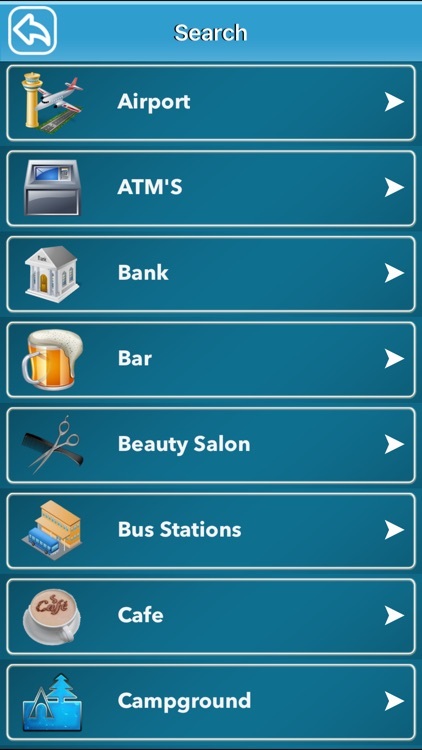 This APP lists all marinas in the State of South Carolina. 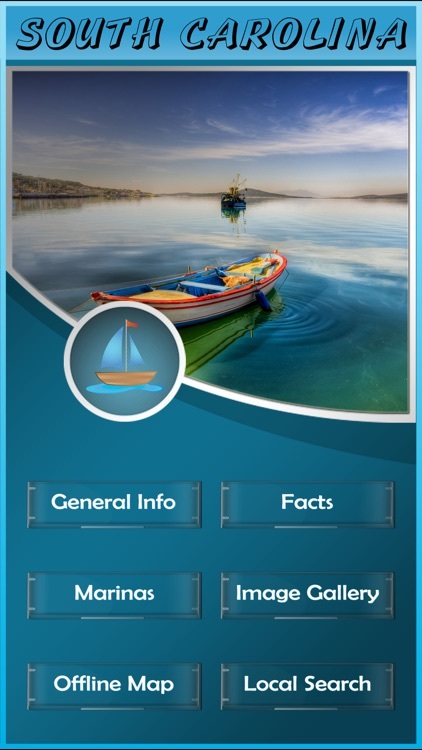 √ Get the Basic Info about the South Carolina. 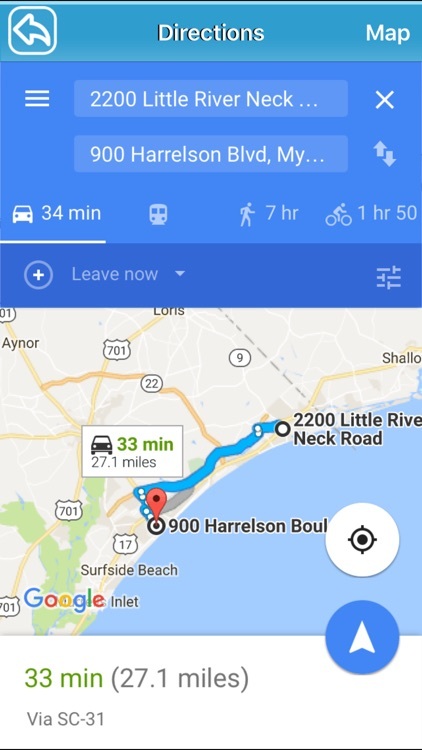 √ Instructions that we need to follow in the South Carolina to stay safe. 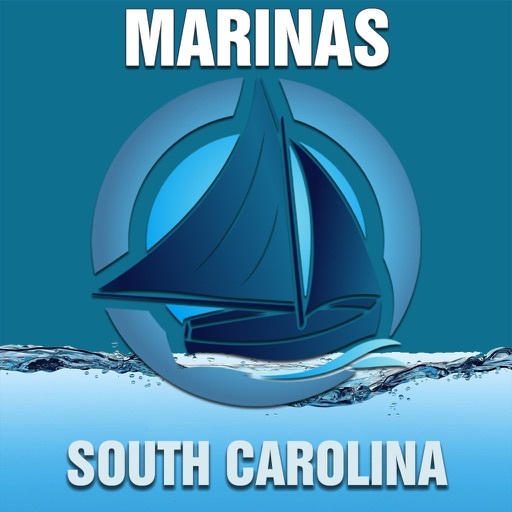 √ Know the places around the South Carolina to have fun.